As the final letter of the term, I would once again like to thank all members of the school community for their support and hard work, which has culminated in another great year for Clavering Primary School. The year 6 are to be congratulated on their SATs results (details below). After reading all the reports, it would appear that all the children have progressed well across the school and have enjoyed their learning. We wish year 6 well as they leave to attend their secondary schools in September. We are looking forward to watching their play, which is to be part of their Leavers’ Assembly next week. We wish them all every success for the future. We would also, once again, like to say farewell to Mrs Gill Ford who will be leaving us at the end of term after 23 years. She has been a tremendous asset to the school and will be greatly missed. We are looking forward to her returning as a regular supply teacher from September. The school also said goodbye to Sue Whykes last week who is retiring. She has been delivering our Wider Opportunities music provision for many years and been attached to the school for 30 years. She will be greatly missed. The children led an assembly for her, sung a song written by Mrs Ford and gave her cards. Your child’s annual school report has been distributed today. I hope you will find it a useful and an informative summary of your child’s progress during the current academic year, as well as information as to how they are performing against the national expectations. You will find a slip included with the report, which gives you the opportunity to comment on your child’s achievements. Please complete it and return it to school. We shall take this as an acknowledgement of receipt of the report. If you would like to discuss any issues arising from the report, please contact your child’s class teacher direct. She will be happy to make an appointment with you. Congratulations to Year 6 for their SATs results. 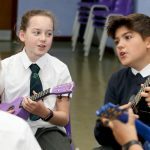 It has been a challenge for staff and pupils, across the country, this year adopting the new assessment requirements against the new curriculum. We are pleased with the results. We have exceeded national and Essex expectations for another year. This year is the beginning of a new assessment system, which is a measure that is completely different from previous years and is not comparable. Progress measures are to be released in the Autumn term by the government and we are yet to hear what the higher achievement threshold is. Outlined below are the test results taken during SATs week and the Teacher Assessment grade for the whole year. 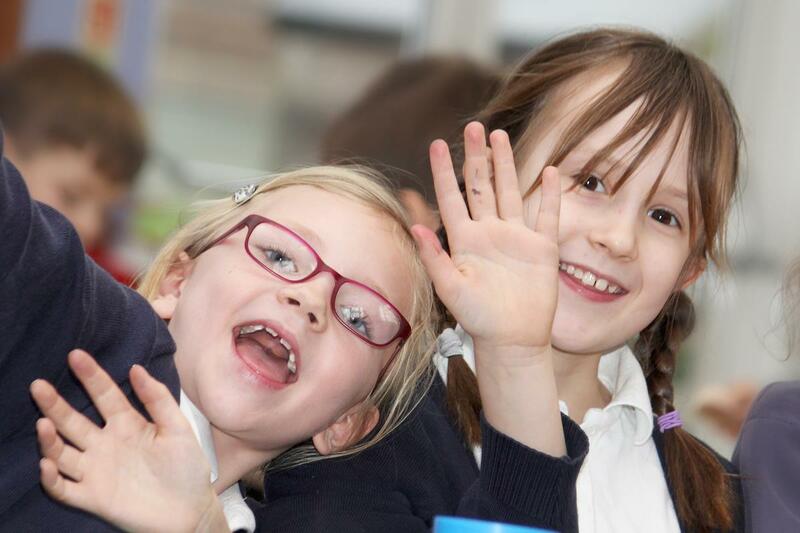 We are pleased to announce that at the end of June the Healthy Schools Quality Assurance Group awarded Clavering Primary School Enhanced Healthy School Status for another three years. We were one in three schools last time round that achieved this award and it has been awarded again for another period. Mrs Lipscomb prepared all the school evidence to apply for this award, which included our new outside area developments The Group were very pleased with the outcomes that were achieved. We would like to thank Mrs Phipps, who met with Mrs Hall and Mrs Lipscomb, to discuss part of the evidence for submission. Year 6 pupils who will be joining Joyce Frankland Academy and Saffron Walden County High School enjoyed induction days this week. Pre-school and Reception class have been sharing story time and lunchtimes as part of the transition process. Class swaps for the other children took place this week when pupils spent part of the morning with their new teachers. Our Parent Forum met yesterday to review the year, thank our representatives and view the progress of our Outside Area. If anyone is interested in joining the Parent Forum for next year we could be looking for representatives, one each for classes Reception, 3, 4 and 5. Please contact the office if you are interested. On Thursday afternoon, reception children and their Year 6 buddies walked to Jubilee Fields for an end of term celebration. They shared a special afternoon together, which included ice lollies! A big thank you to the Year 6 buddies for being brilliant helpers to reception class this year. A representative from Saffron Walden Library visited us during assembly earlier last week to talk to us about the Summer Reading Challenge. 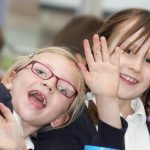 We hope that many of our children have been inspired to take on the challenge once again this year and are looking forward to reading many exciting books and stories. Certificates will be awarded in a special assembly next term for all those taking part. Jack, Raffie, Abigael and Hannah Sowter represented Clavering primary School at an inter school Maths Challenge Day at SWCHS last week. There were some very challenging puzzles and problems to solve in an event that ran for the whole day. We are very proud of our team who worked very hard and came second overall by just one point to Radwinter. Well done to our talented Mathematicians! A road safety officer visited the children in Years 5 and 6 this week with very valuable advice about road safety. The children enjoyed a talk and discussion together before going outside in groups for workshops to further consider issues in context. 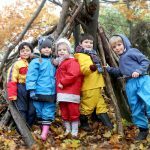 This is very important for our children as they become more independent and begin to take greater responsibility for themselves and their personal safety. Cambridge University’s archaeology department work with pupils aged 14-17 through their Higher Education Field Academy. We have been involved in their local test pit digs. Much to the children’s interest, five pupils from Burnt Mill Academy, Davenant Foundation School, Bishop’s Stortford High School and Passmore Academy, along with their supervisor, dug a 1×1 metre test pit on the edge of our school field. Over two days, they discovered; building materials from Roman and Medieval times, Victorian pieces of pottery and nails and, most interestingly, white flint from the prehistoric period, which had been heated to a high temperature and then used to heat water. Thank you to all the parents that were able to attend Tray Day this term to look at your child’s work with them that was on display and in books. We hope you found it informative. 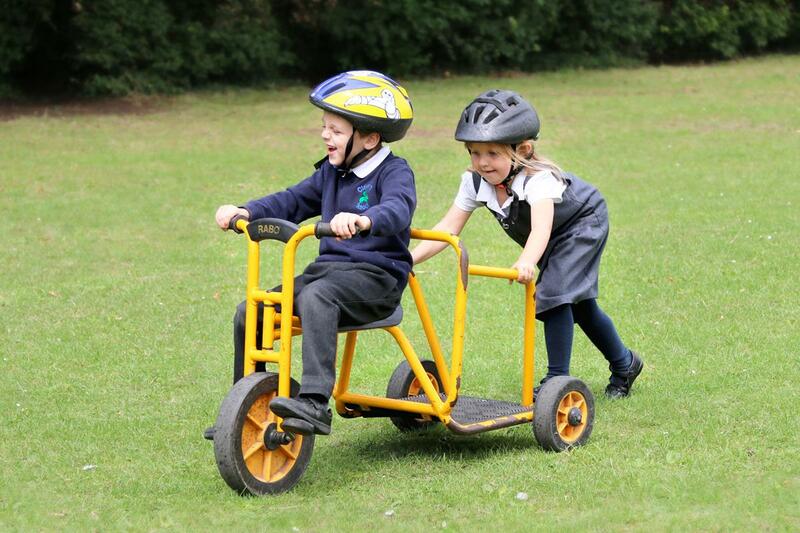 On Friday 15th July the Uttlesford School Sport Partnership invited two children to take part in a Movement and Challenge Activity Day for pupils in Year 2. Tilly and Oliver participated in the many activities on offer, judo, dance, cricket and tennis. Each of the sessions were led by specialists in their field and at the end of the day pupils were given details of how they may join local clubs in their area. A group of children from Year 6 took part it an advanced bikeability course this morning. 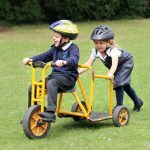 They cycled to Newport where they learned very important cycling skills preparing them for experiencing more traffic and different types of junction and eventualities as they become more independent and venture further on their bikes. Thank you to Lisa Wright and Julie Palmer for organising this event and inviting our children to take part. Mr Bevan visited Year 6 this morning for what has become an annual Maths event. He started to teach us about “Topology”, which was very fascinating. There was a vast amount of things that you could do with this method and it was lots of fun. We also learnt about “Flexagons”, this used to be a challenge in sweet shops to get an extra sweet! We also learnt about Magic Squares which were made in China. We all had immense fun. A huge thank you to Amanda Crabb, Rachel Betts and their team for all their hard work this year raising money for the school. It is greatly appreciated as it makes a considerable difference to what we can provide for the pupils. The Friends of Clavering contributed to the majority of the funds needed for our new Outside Area. Thank you to all the parents that have supported the events throughout the year. We are extremely fortunate to have such an active and supportive team. A special thank you to Amanda Crabb who has been Chair of committee alongside Rachel. Amanda will be leaving this position and Rachel will become sole Chair from next academic year. Sports Day is taking place on Tuesday 19th July, 10 – 12. All parents are welcome. Please note, the weather is due to be hot so please make sure children have plenty of suncream applied and have a water bottle and hat. Please can you ensure that on sunny days your child brings a hat to wear at break-times and lunch-times. Wide-brimmed or legionnaires hats, which have a cloth attached on the back to give additional protection to the neck, are perfectly acceptable. Sunglasses are not allowed and sun lotion (long lasting waterproof sunscreen with a high protection factor and high UVA protection) should be applied just before the children come to school. This should last until after school and overcomes the need for pupils to bring in lotion. *Fitness Club will be for Years 3 & 4 for the first half term and Years 1 & 2 for the second half term. Swimming will be for Years 2 and 3 and will start on Monday 12th September. A letter will follow early in September. 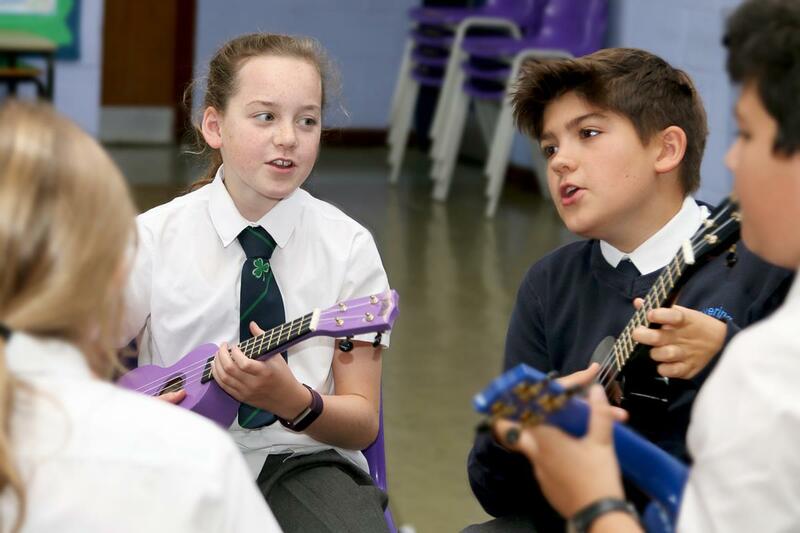 Music lessons will start the week beginning 12th September. Music letters will be sent out early in September. 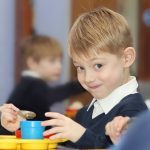 Automatic entitlement to a free school meal finishes at the end of Year 2 and only children from low income families are eligible from Year 3. 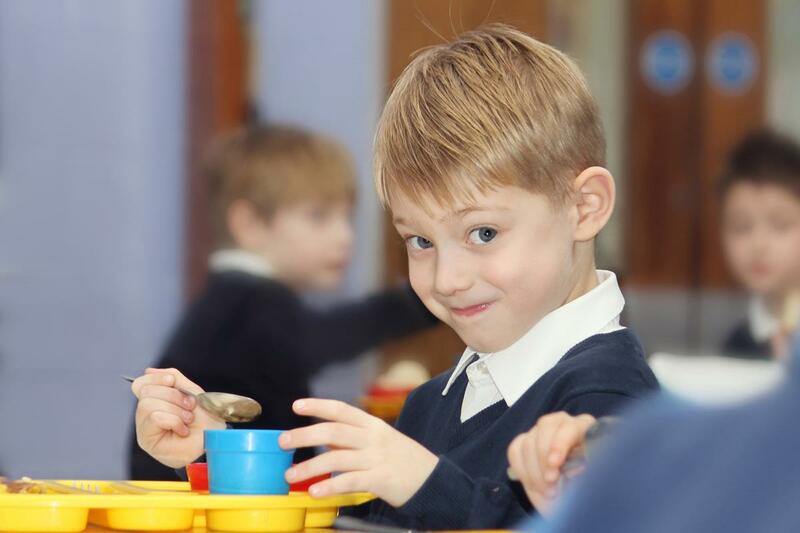 If your household income is less than £16,190 per year, or you receive Income Support or an equivalent benefit, you will need to make an application in August if you want your child to receive a free school meal from September. Applications can be made from 1 August 2016 online at www.essex.gov.uk/freeschoolmeals or by calling 0345 603 2200. Reception Rory Heald – for writing a wonderful thank you letter to Mr Cooke. Year One George Johnson – for a fabulous 3D skeleton model building. 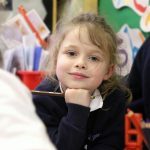 Year Two Tilly-May Mawdsley – for making great progress in reading and writing. Year Three Bella Birch – for working very hard and for making great progress in her English and Maths work. Year Four Georgie Collett – for accurate drawing and interpretation of bar charts. Year Six Sophie Hartley – for good work in Science learning about the eye. Reception Holly Williams – for being a credit to herself and to class Reception. 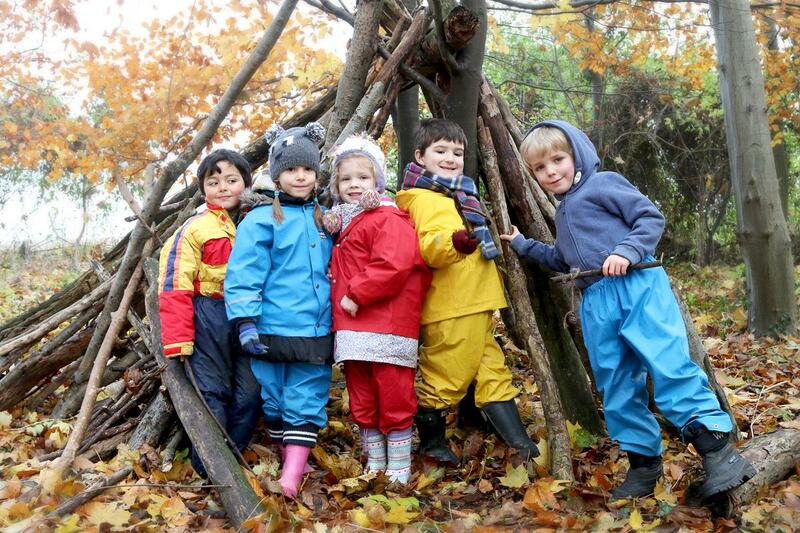 Year One Rosie Cooper – for super joining skills when making her castle. Year Two Jude Dunn – for improved writing and editing skills and for always being so kind and helpful. Year Three Summer Hilton-Keech – for demonstrating wonderful manners and for being a very helpful class member. Year Four Edward Sowter – for editing and improving his story writing, with a particular focus on pronouns. Year Five Ellie Wilkinson – for always doing what she is asked to do, quietly, reliably and sensibly. Year Six Alex Taylor – for singing her solo beautifully. Tommy Crabb – for making excellent progress in Reading and Writing. Chloe Sundler – for making excellent progress in Reading and Writing. Aiden Prizeman for making good progress in Writing. Darragh Free – for making good progress in Writing. Isabelle Down – for making good progress in English and Maths. Agatha Donker – for making good progress in her Writing. Millie Smith – for her enthusiasm and effort in all her learning. Daisy Coy – for a good understanding of ‘Area’ in Maths. Orla Russell – for writing an exciting story about World War Two evacuees. Ellie Wilkinson – for improving her Maths skills this year. 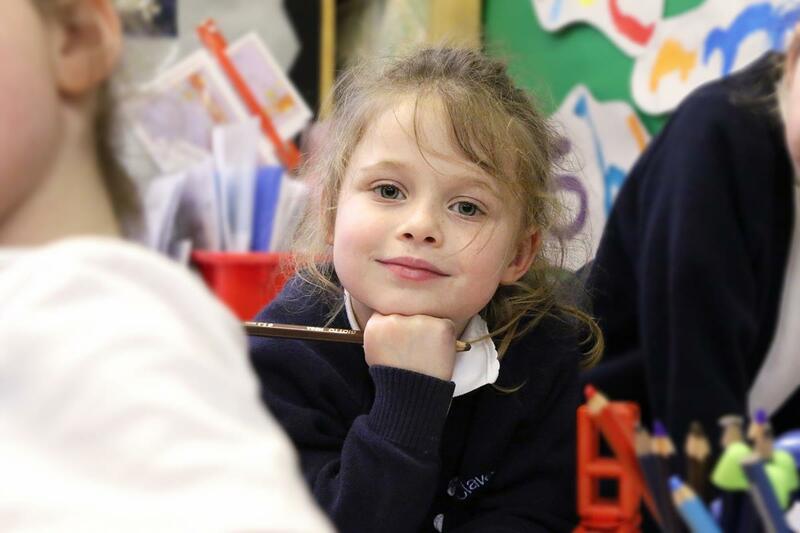 Saffron Frewin – for her positive attitude towards her learning especially in Maths. course of the year to every aspect of life and work in year 6. Amelia Hartley and Caoimhe Kirkham – for helping the Playleaders clean and tidy the Playleader Shed. We wish you all an enjoyable and restful summer holiday and thank you for all your support throughout the year.